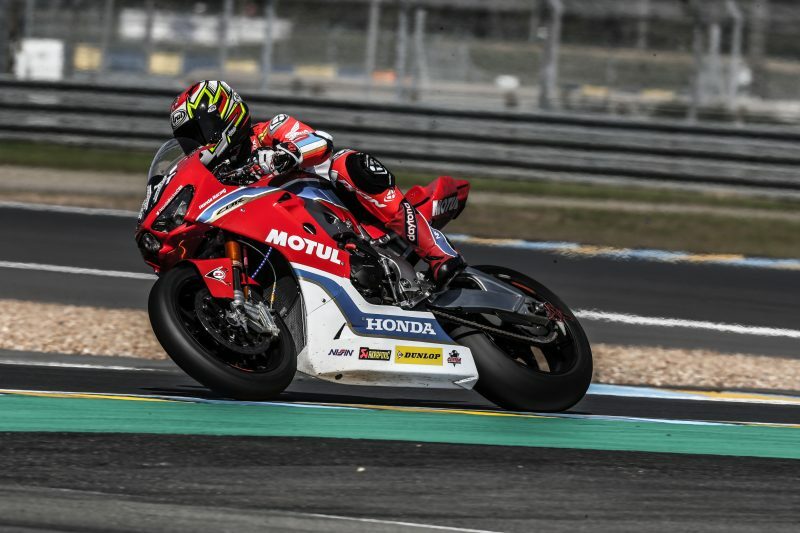 The Honda Endurance Racing team has qualified seventh ahead of tomorrow’s 24 Heures Motos at the Bugatti circuit, Le Mans. 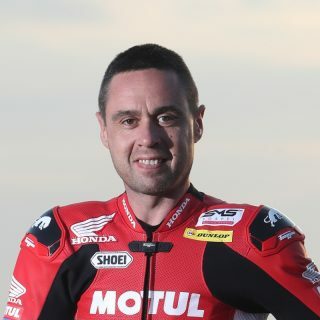 With glorious conditions at the 4.185km circuit, Honda’s endurance specialists Sébastien Gimbert, Gregory LeBlanc and Erwan Nigon scored an average combined time of 1:37.61, just 0.673 seconds off pole. 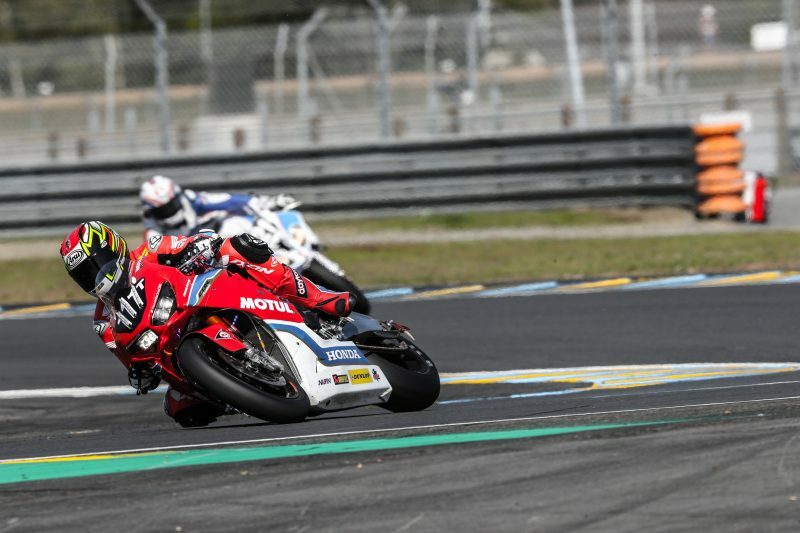 The Honda team arrives at the second round of the FIM Endurance World Championship third in the overall championship standings, and with a podium scored at the opening round at the Bol d’Or in September, the squad are keen to pick up from where they left off. 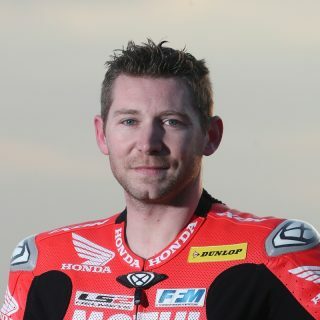 Final qualifying took place today and, after a mixed start in yesterday’s practice and first qualifying, the team made a step forward overnight with changes to the Honda CBR1000RR Fireblade SP2, which saw all-three riders well within the top-ten in their individual sessions. 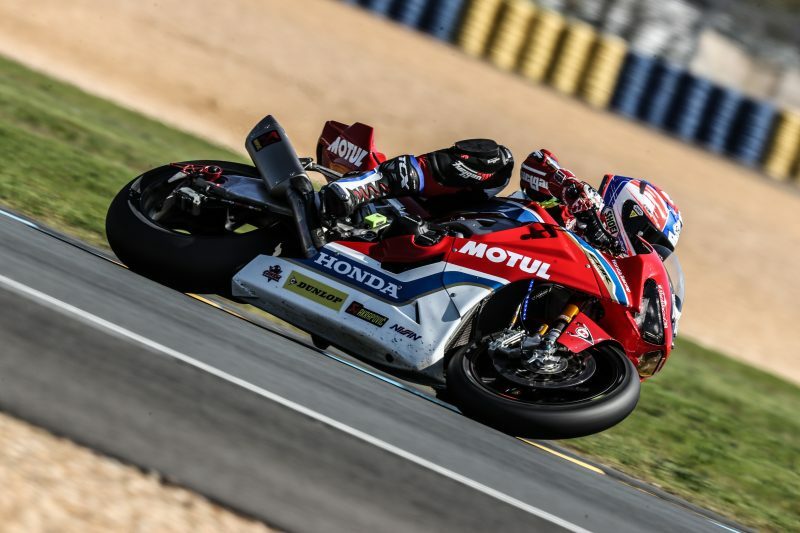 The Honda Endurance Racing team will now prepare for the 24 Heures Motos, which is scheduled to get underway tomorrow (Saturday 21 April) at 1500 local time (BST +1), with the race finishing on Sunday 22 April at 1500 local time (BST +1). 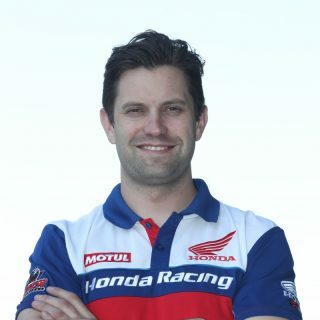 To keep up-to-date with the team’s progress over the 24 Heures Motos, follow @HondaRacingCBR on Twitter. I am very happy with how today has gone with qualifying; yesterday I wasn’t too happy as I experienced some slide and not good feeling with the front. But with the work the team put in overnight and with the track conditions better and the temperature lower, today I am very happy! The Fireblade is working so well and for me it’s perfect for the race tomorrow. I am confident ahead of the race and we now need to make sure we’re consistent with our lap times, do not have a crash and for sure we can aim and be within the top-three, but of course we want the win! Yesterday – where do I start?! It wasn’t ideal and I am sorry for the team for the damage to the CBR, it’s never good to crash when it’s not your fault, but this is racing and sometimes it happens, I am just glad I am OK for the race. The team has worked very hard with the CBR and today I am happy with qualifying. We are in a very good place before the race tomorrow and we have 24 hours on track to make our moves but we will aim for the top-three and the podium, Le Mans is somewhere I have won many times and I would for sure like to win again! I made a mistake with my own strategy today, but sometimes you know this happens. Today for me wasn’t the best, but for the team it was good! I was the third rider today and riders always want to be on top, even with our teammates, so today I was the slowest one, but tomorrow I will make sure that isn’t the case. 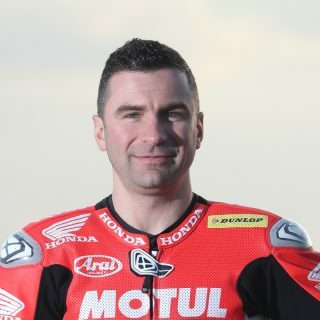 I have a very strong team around me with Greg and Sébastien and the team also; they work very hard to make sure the Fireblade is perfect for us. We are in a good place for tomorrow and it’s a 24-hour race, so anything can happen! But for sure we want to be on that podium and I know that we will all push throughout and that will be our aim with the CBR. Le Mans so far has been tough, like it always is! Our first qualifying session didn’t go quite to plan with Greg unfortunately being involved in an incident and crashing out. It wasn’t a simple crash so we’ve had a lot of work in the garage to get through to get the bike rebuilt, but these things do happen – he was left unhurt, which of course is the main thing. We pushed on through the qualification session and found a lot of good things and a good direction for today’s sessions. We dialled in what we thought would work and we’ve gone quicker today and have three happy riders ahead of the race tomorrow. The Fireblade is working really well and I’m looking forward now to 3pm when we go racing.